One day, blogger Mark Manson decided to let it all out, describing in a blog post littered with more f-bombs than an R-rated movie his new outlook on life. In the post, Mark outlined a life of not caring about what anyone else thinks and not caring about the tiny details of our lives that many people invest so much energy into – describing these things and several others in the most colorful of language. Suffice it to say that blog posts as crude as Mark’s rarely achieve virility. With Mark’s post, however, there was an underlying message that readers ate up like candy. The harsh language and pointed accusations could not smother this message, and, in fact, they enhanced it. To date, Mark Manson has a whopping 258,224 likes on his Facebook page, thanks to this gem of a post. Normally, tearing apart the company you work for on the internet isn’t the best idea. Not only are such rants unlikely to go viral, they’re likely to get you fired. For Swapnil Mathur, though, exposing the misdeeds of the eCommerce company Flipkart was exactly what he needed to drive results. 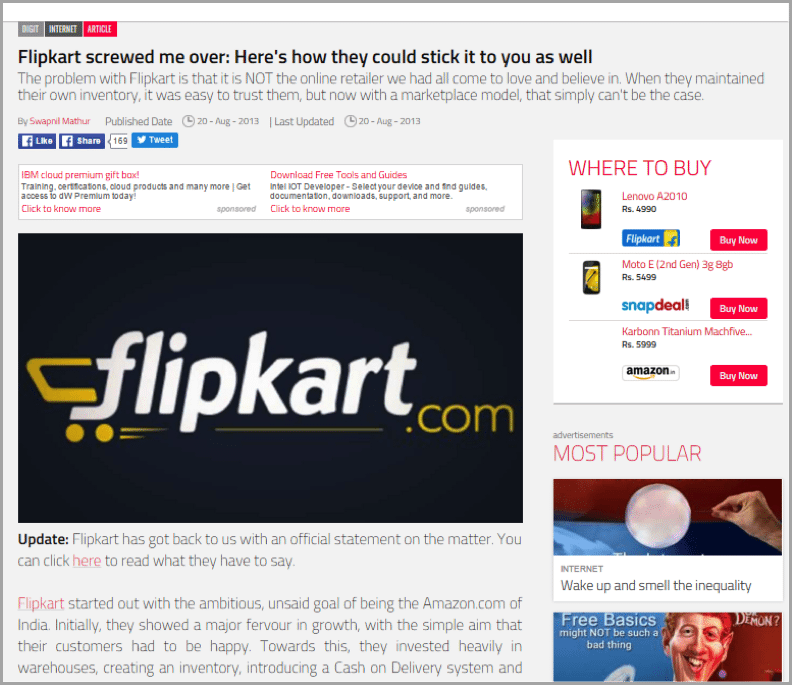 In his blog post titled “Flipkart screwed me over: Here’s how they could stick it to you as well”, Swapnil aired his grievances against Flipkart, saying that the company refused to accept any responsibility or referee any kind of dispute between buyers and sellers. The post gained a lot of attention, especially on the website Quora, where Swapnil received both support and criticism of his stance against Flipkart. The post drew so much attention, in fact, that it led to a public apology by Flipkart’s CEO, Sachin Bansal. Taking one of the biggest trends in online marketing and calling it a waste of time is certainly a great way to stir some controversy. For Mark Schaefer, it stirred a lot more controversy than he could imagine. 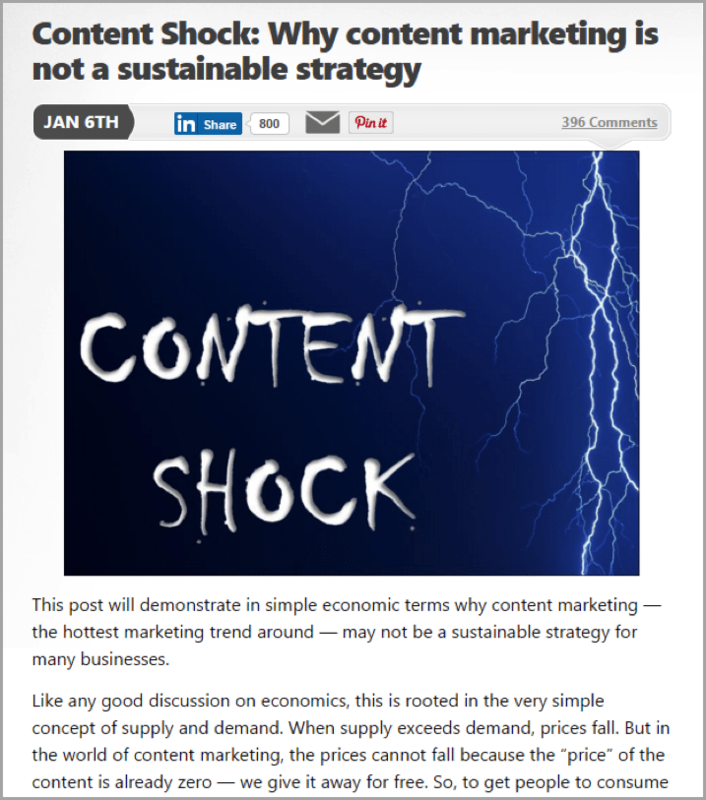 In his blog post titled “Content Shock—Why Content Marketing is not a Sustainable Strategy”, Mark discussed how content marketing, though effective now, is destined to fail for all but a handful of companies with the deepest pockets. The post quickly drew attention from a swarm of high-profile names. Barry Feldman and Joe Pulizzi, both experts in the content marketing field, challenged Mark’s post with counter posts of their own, as did Sonia Simone of Copyblogger Media. Right or wrong, the post certainly earned Mark Schaefer and his blog plenty of attention. 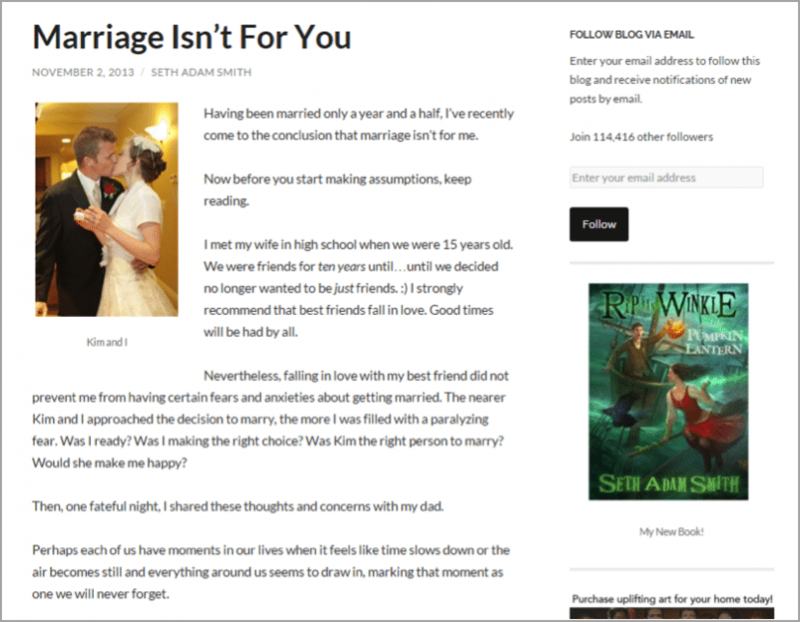 Seth Adam Smith, at the time of writing his most popular and controversial blog post, had been happily married for a year and a half, which made it all the more surprising when he came out swinging with a post titled “Marriage Isn’t for You”. While a careful reading of Smith’s post clearly showed that it wasn’t all that controversial after all – it’s message being that marriage is not meant to be entirely for you, but to make your partner happy – readers were quick to misinterpret it and criticize Seth Adam Smith for speaking out against what he himself admitted was a happy marriage. Between those who understand this message and those who found the post controversial, “Marriage Isn’t for You” gained a ton of attention across social media and was viewed 25 million times within 24 hours of going live. 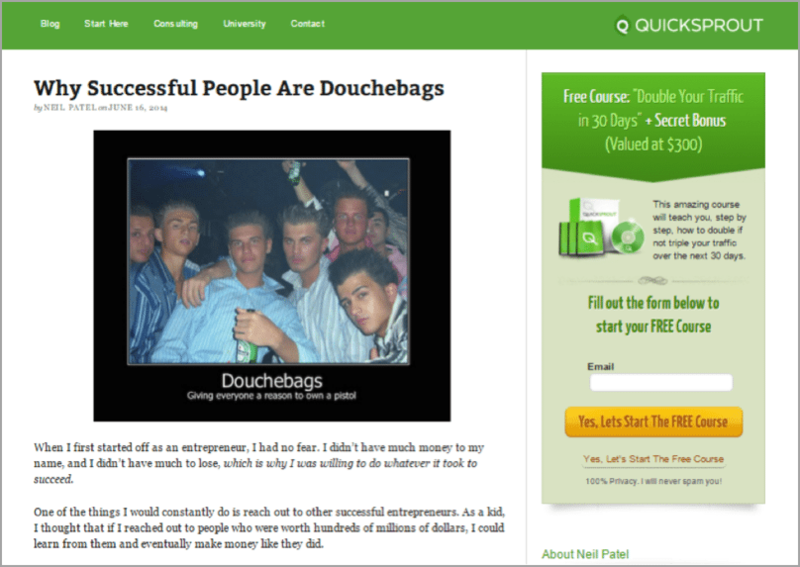 In 2014, Neil wrote a blog post titled “Why Successful People are Douchebags”. Unsurprisingly, this topic didn’t sit well with a number of readers. Though the post itself did go on to explain how most successful people are not douchebags, as well as how you can learn to approach them, work with them, and learn from them, the title alone was enough to stir up controversy and gain plenty of attention. As in the case of Seth Adam Smith above, it’s clear that, many times, a controversial title is much more important when it comes to driving results than controversial content. According to oddee.com, blogger Matt Forney is ranked as the eighth most hated man on the internet. The reason? Matt’s misogynistic blog posts, whose titles include “Why fat girls don’t deserve to be loved” and “The case against female self-esteem” stirred up a whirlwind of backlash. Unfortunately for those who would rather see Mr. Forney punished for his views, the controversy surrounding these blog posts only fueled their popularity: one such post gained 80,000 views the day it was published, and totaled 170,000 views a day later. While making yourself one of the most hated people on the internet probably isn’t a great recipe for success, it does serve to further prove that nothing makes a post go viral quicker than a little controversy. Casey Serin is a young blogger who made some very poor investment choices. Rather than crumbling under the consequences of these choices, Casey chose to blog about them, detailing every mistake he made along the way. Casey and his blog quickly grew to become something people love to hate, with many voicing their opinions about his choices. The ironic part, however, is that these mistakes – or rather, blogging about them – made Casey a decent chunk of money. Casey’s blog saw just over 10,000 visitors a day before he shut it down for personal reasons, and he reported earning four figures from selling ads. It’s no huge amount, but it’s a fine example of someone turning their controversial mistakes into profit. Cal Newport is a computer science professor and the blogger behind the Study Hacks blog. While much of his content is non-controversial and is of great use to students and teachers alike, Cal has been known to touch on some controversial topics from time to time. Newport, who claims to be unafraid of standing up against beliefs that are held commonly by people today about careers and education, courted controversy with a post telling young kids that “following their dreams” may not be the best advice they could hear. Whether you agree or disagree with his position, it’s clear that the formula has worked for Cal: his blog gained over 26,000 subscribers, thanks to that single post alone. Erika likely had no intention of writing a controversial blog post when she documented her miraculous 150 pound weight loss. 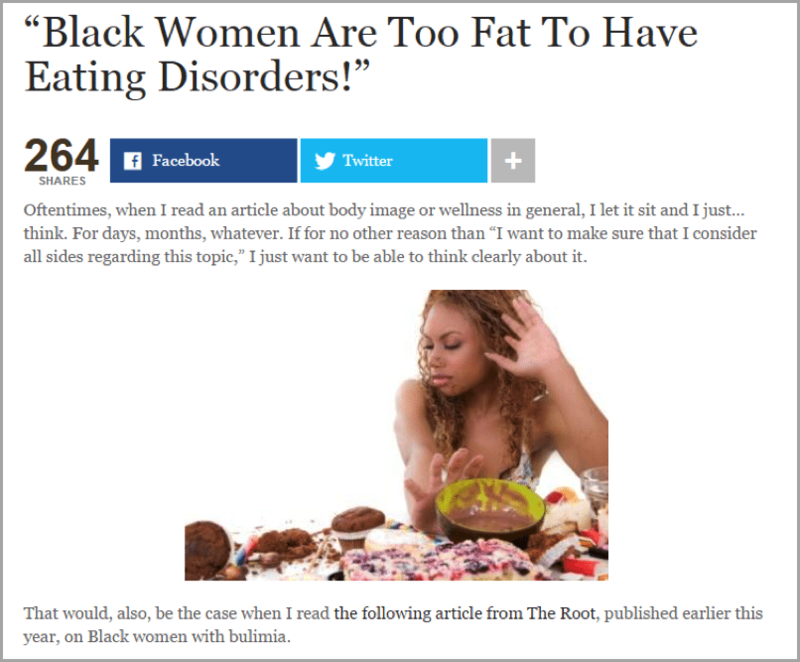 Yet the post’s title, “A Black Girl’s Guide to Weight Loss” certainly stirred up both race and weight issues. At the time, Erika was criticized for the title she chose for her post, though it would seem that – even though the controversy was accidental – Erika came out on the winning end. In January 2012, her blog was featured on the Huffington Post, leading to even greater exposure. Mario Lavandeira – AKA Perez Hilton – is the man behind one of the largest celebrity gossip blogs on the internet. 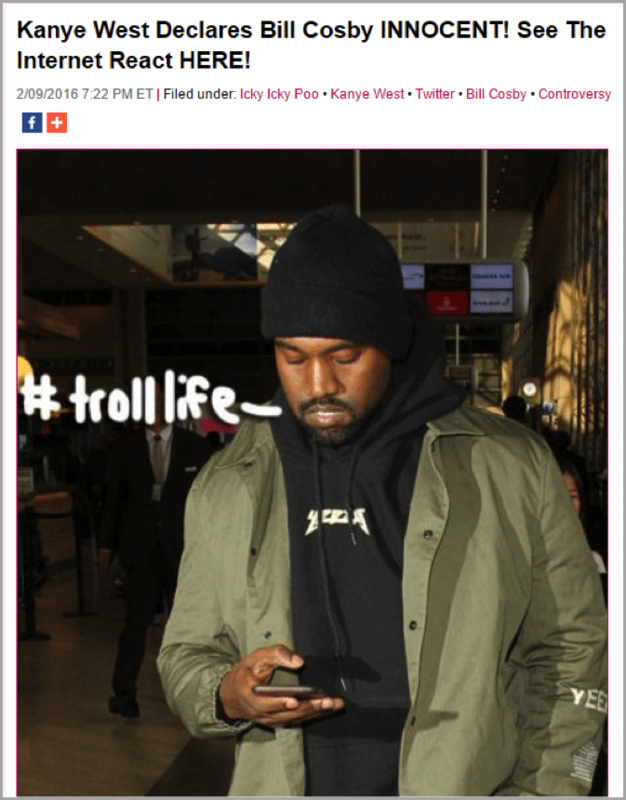 On his site, perezhilton.com, Mario regularly covers the latest news on controversial celebrities such as Justin Bieber and Lindsay Lohan – often in an inflammatory, seemingly-insensitive way. But with his blog reportedly earning between $200,000 to $400,000 a month, it’s clear that Mario Lavandeira has taken these controversies all the way to the bank. Jill Smokler is the author behind the Scary Mommy blog, where she uses witty humor and a sharp tongue to describe her crazy life as a wife and mother of three. Her comical stories, which include takes on stealing her kids’ Halloween candy, as well as anonymous postings by fed up mothers, are certainly seen as controversial to many. Yet Jill’s humor ultimately wins the day, as her Scary Mommy blog has gone on to gain an enormous following among parents. All of these examples aside, I’m certainly not suggesting that you use controversy to drive blog results without carefully considering the implications of such an action. In many of these instances – Perez Hilton and Scary Mommy, for example – controversy is built in to the site’s tone and personality. Deploying controversy outside these conditions risks alienating both regular readers and new visitors who may be confused by your conflicting tone. 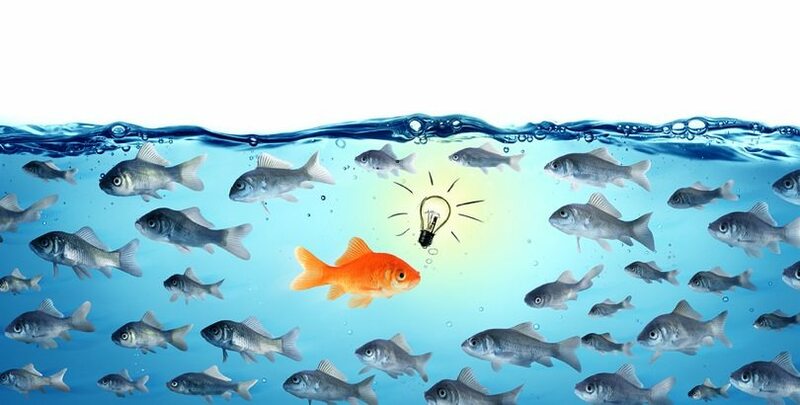 If you want to use controversy successfully when you aren’t normally controversial, the best approach appears to be taking an unconventional stance on a topic most people would agree upon anyway, as demonstrated by Seth Adam Smith and Neil Patel above. While a controversial title may draw readers in, it’s your ability to bring that controversy to a satisfying conclusion that’ll keep them around. Guest Author: Sarah Rickerd is the owner of Content Conquered, a content creation agency dedicated to producing high-value, conversions-driving blog posts, case studies, ebooks and more. Sarah has been writing professionally since 2007 and has helped her clients publish more than 8 million words online in that time.